Reliable! 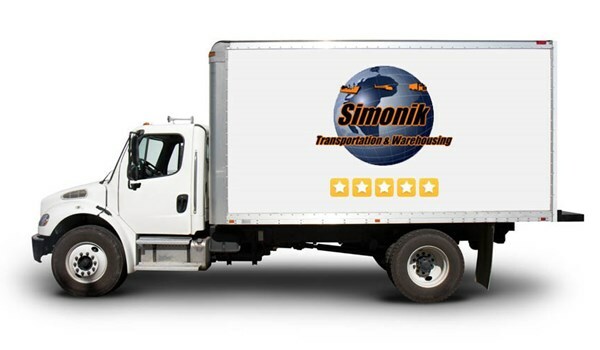 We have been using Simonik for over a decade and are always extremely satisfied with their services. They are very accommodating with our last minute requests and numerous changes to our original plan. Always professional, courteous and efficient. We highly recommend and are grateful to have a company we can count on.